Using design and construction technology from Jase Dussia's 120CC Slick 580 EXP, the 74" features a new generation of light, strong EXP construction. 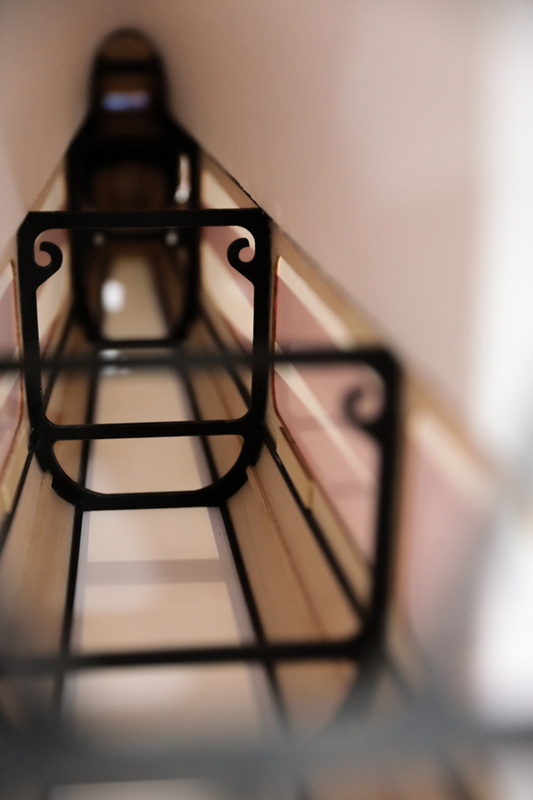 We've radically expanded the use of composites, drawing on our experience from 120CC, which has allowed us to create a highly styled appearance along with very light weight. For gasoline power, we recommend the DA-35 engine, and we have pre-marked the firewall for this engine. Many gas engines 30-35CC are appropriate, and the firewall also has "crosshair" markings to align these various templates. 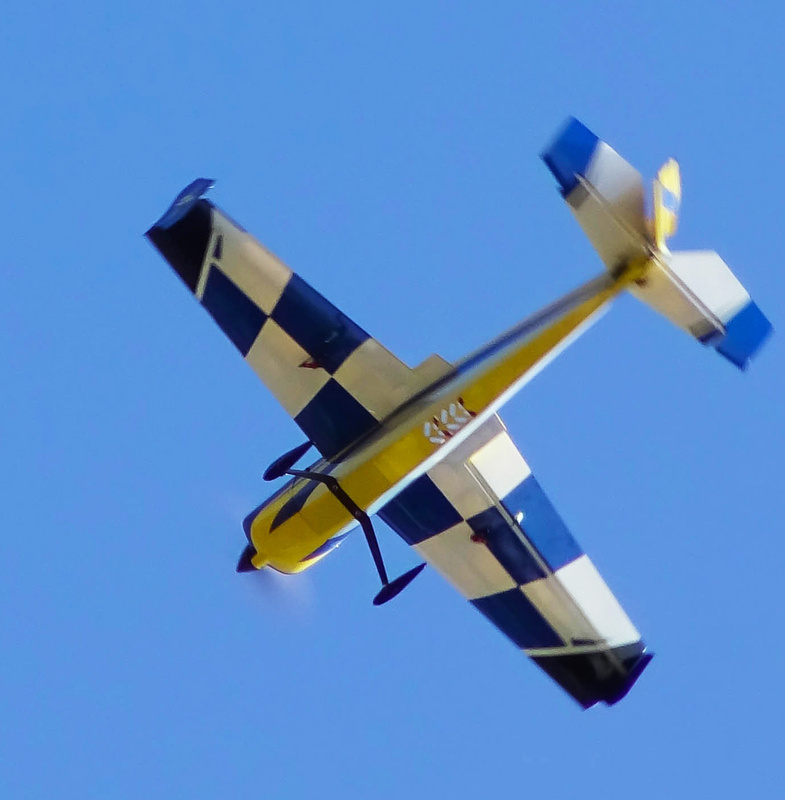 If installing the DA-35, the standoffs included with the engine are the correct length. A 12, 14, or 17 oz. 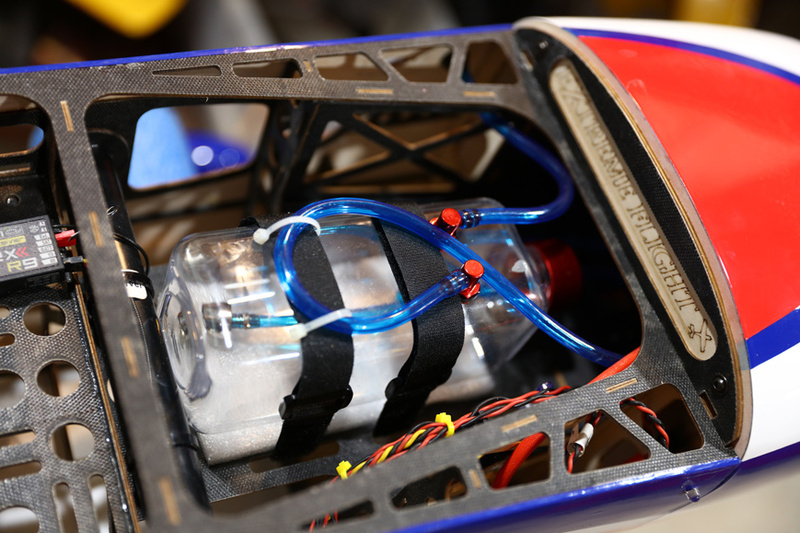 Extreme Flight Flowmaster fuel tank is recommended. For electric power, we recommend the XPWR 30CC brushless outrunner motor and an 80-120 amp HV ESC, providing approximately 3000-3200 watts. Our choice is the Castle Creations Edge series. The 74" Slick 580 airframe is equipped with a custom mounting location for the Edge controllers. 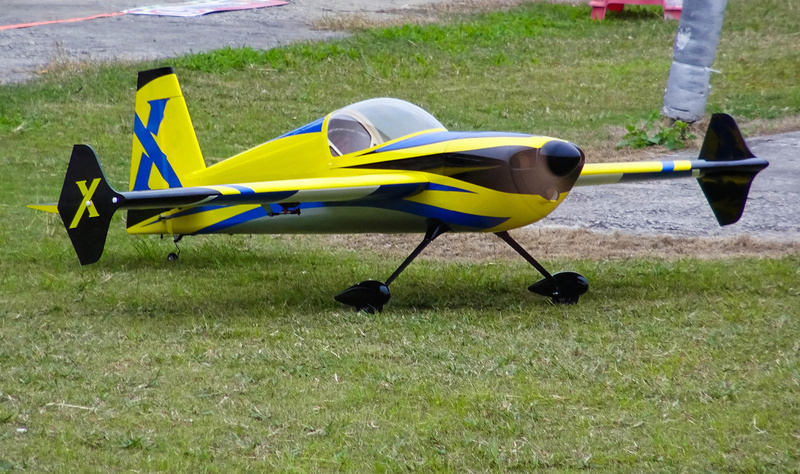 With the XPWR 30CC, we recommend 12S 3000-3700mah lipo batteries and a 19x8, 19x10, or 20x8 electric prop. 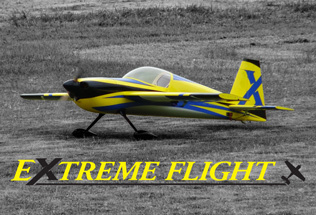 Extreme Flight BlazingStar STANDARD EXTRA-LONG adjustable standoff kit to perfectly mount the XPWR 30CC motor into this airframe or anywhere sized for a DA-35 installation. The firewall of the 74" Slick 580 EXP is also pre-marked for the XPWR 30CC bolt pattern to add convenience. 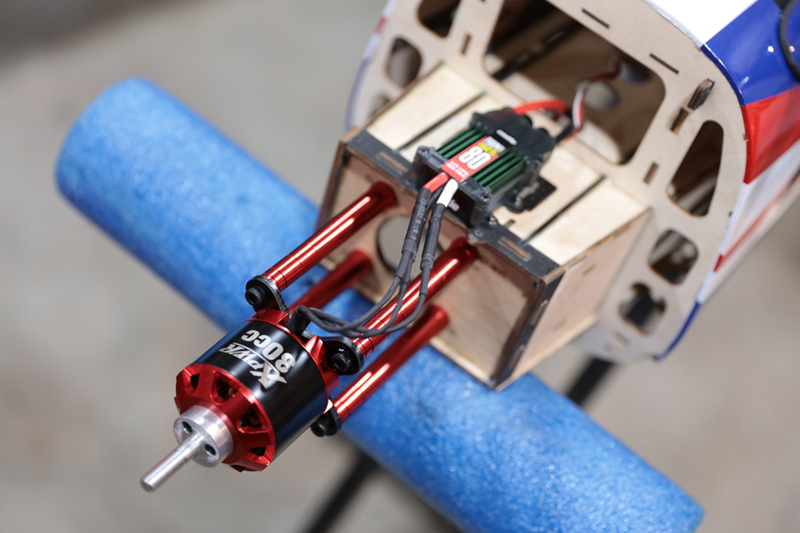 The Slick 580 EXP requires 4 full-size metal-gear servos, 275 oz-inches or more recommended. We tested with MKS HV1220 servos. 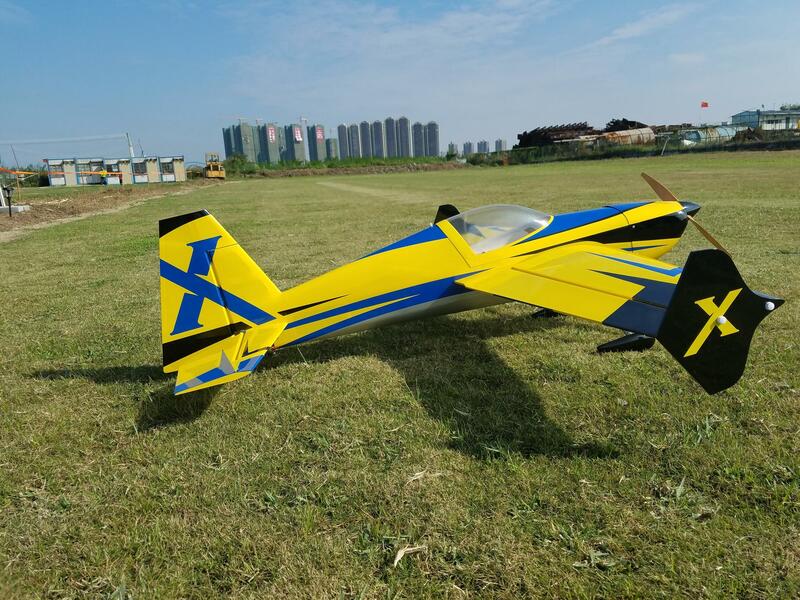 If using gas power, add one servo for throttle control, which does not need to be high torque, although high speed is beneficial. The spinner size is 3.5 inches diameter. Note that the XPWR 30CC requires a perimeter-bolt style spinner or a center-bolt adaptor. The 74" Slick 580 borrows tech from Jase Dussia's 120CC Slick, and has been further targeted to maximize 3D stability. This is a rock-solid low-and-slow 3D platform that could easily be a 3D trainer, while retaining the abilities of its competition-winning big brother. It has very low coupling, no rock, and excellent manners, while snapping and spinning precisely and sharply. 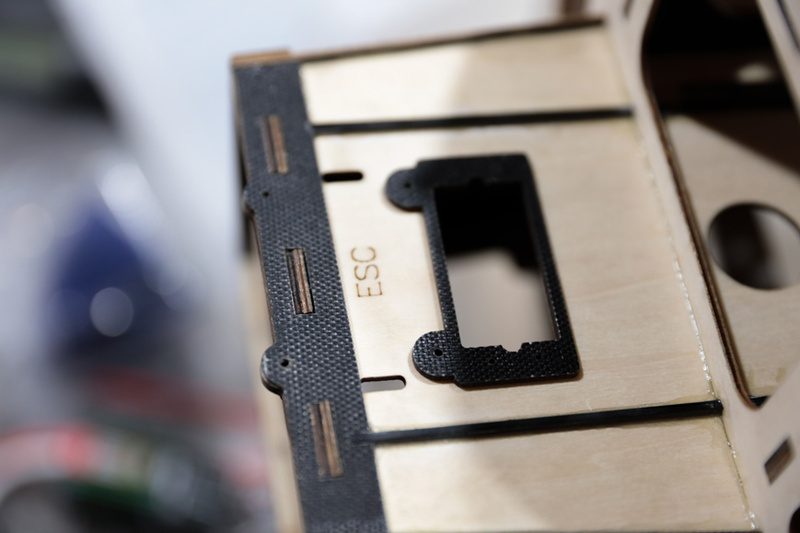 To quote Chris Hinson, CEO and chief test pilot of this project: "It 3D's like the best Edge, and has the precision of the Slick." 74" Slick 580 EXP Build Manual Wingspan: 74 inchesLength: 71.5 inches with spinnerWidth of elevator/stabilizer: 30 inchesHeight of the rudder sitting on the tailwheel: 19 inchesWing area: 1070 square inches Weight: 10.5-11 lbs. Qty. 4 full size, metal gear hi-torque servos. MKS HV-1220 recommended.Qty. 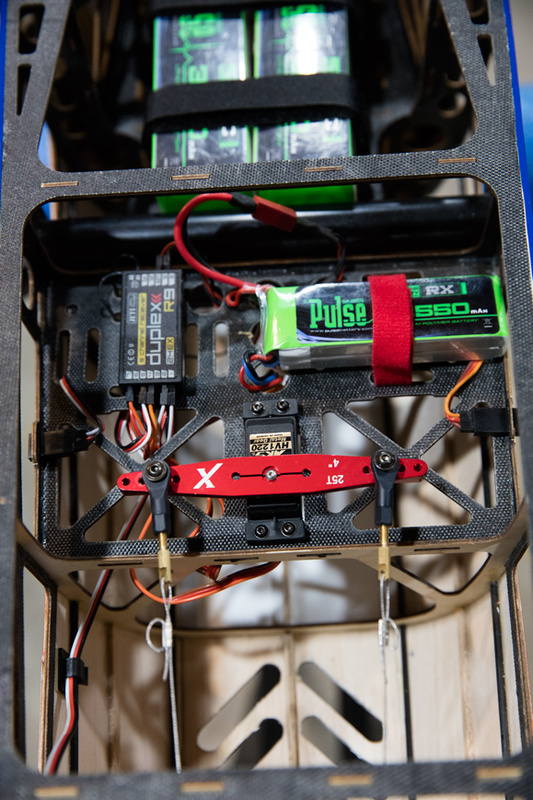 1 throttle servo, we used a metal gear 13g for the manual build. MKS HV-1250 recommended.